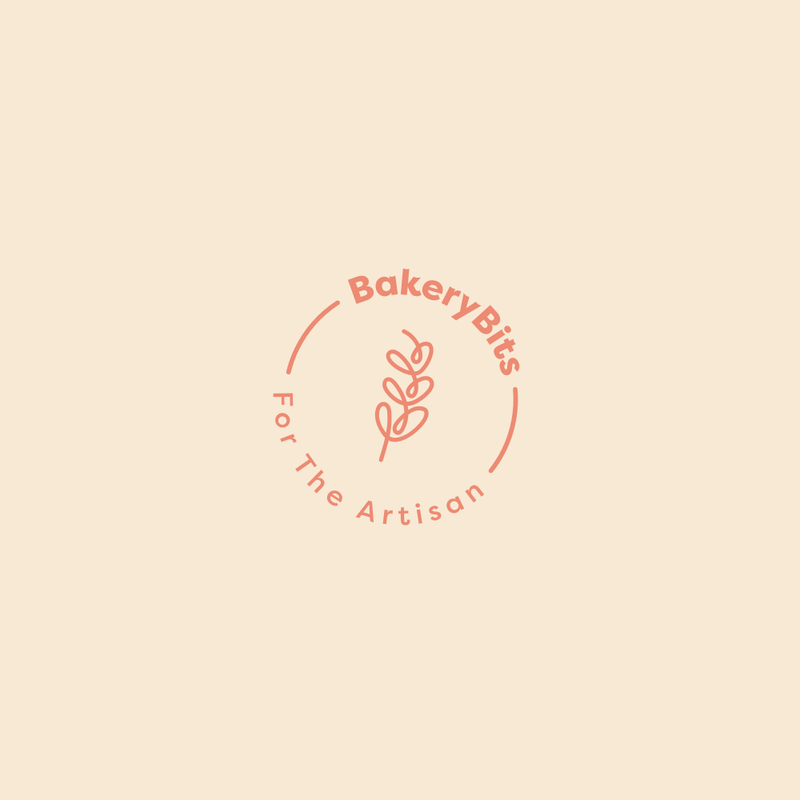 Everybread is a micro-bakery in Ashton-Under-Lyne, bringing the choice of honest, decent, slow-made, hand-crafted bread to more people in Manchester and encouraging them to make their own. Iain's Introduction to Bread-making course takes place with a maximum of four people in his domestic kitchen, showing you what you can do in yours. The four hours or so spent together are designed to help you take the first steps in learning to make bread: mixing, kneading, shaping, resting and proving. You will come away with a bagful of lovely bread and confidence. Price: ù75.00 per person. This entry was posted in Courses and tagged Manchester on 12/09/2017 by . Companio Bakery offers éhands-onë bread-making courses for complete beginners and those with some experience of making bread. Under the guidance of trained and experienced artisan baker, Russell Goodwin, these practical courses will teach you the fundamentals of the art, craft and science of bread-making. The aim is to help you explore and develop your skills and knowledge of bread-making in a fun and informal environment. You will be making all your own breads which you get to take home to enjoy and share with your family and friends. This entry was posted in Courses and tagged Manchester, Ancoats on 12/09/2017 by Adrian.